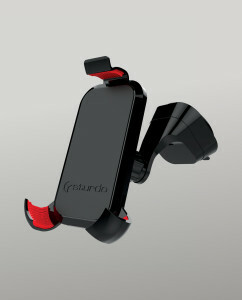 Product line Pro Sport, which is a part of portfolio Sturdo brand, has been in recent weeks joined with new products. 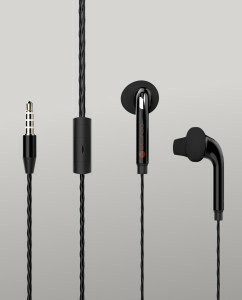 It is a handsfree headset with enhanced Skype call function and a USB car minicharger. Since these are new in our product line, let us introduce them shortly to you. Products Pro Sport are charakterized by high quality of used materials and an ergonomic shape for maximum user comfort. Simple lines combined with black and red colour highlight their sportiness. These features signify, that these accessories are meant for users seeking high quality, practical and stylish products for acceptable price. Reliable and practical accessory, its design allows you to place your mobile phone into the holder conveniently and quickly only with one hand. 3 jaws reinforced with red anti-slip rubbers and a hard foam used in the head of holder make the firm grip, absorbing all vibrations during the ride. Thanks to nano technology can be applied to any surface in the car. 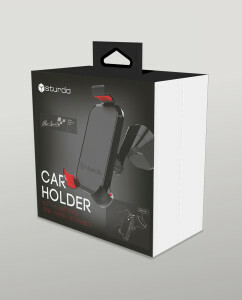 Further specifications of this product will be found in a special article dedicated to this holder. 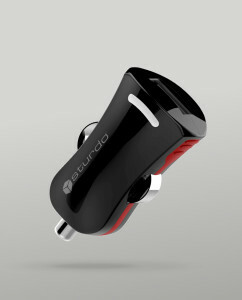 For all who wish to have their mobile devices always at disposal during the journey, offers line Pro Sport USB car charger. Charging current with 2A capacity reliably recharges also energy consuming devices. Therefore is this car charger suitable also for charging tablets, navigations, cameras or mp3/mp4 players. Small, compact shape (smallest in its line) is predicted for comfortable storaging in cars storage place. 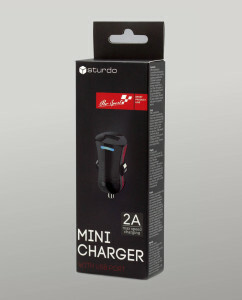 For more informations about this product visit http://sturdo.com/shop/car-chargers/usb-car-charger-pro-sport-2a/. Suitable for all active, music and motion loving people. Except of excelent sound transfer offer function handsfree or skype call – after connecting to PC and turning on mentioned function on cable remote, you can use them as proper value Skype headset. Thin, obscure cable with 120 cm lenght is with its performance resistant agains twisting. Their ergonomic shape quarantees maximum comfort also by long term using. 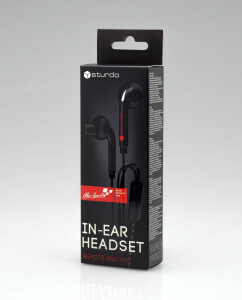 Technical specifications and further informations about this product are to be found on http://sturdo.com/shop/headphones/in-ear-headset-pro-sport/. Headphones with attached handy organizer, which will avoid unwanted damage. Except of excellent sound quality, they provide also handsfree calls function, which is managed only by one button on the remote control. 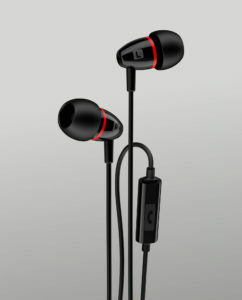 Performance in style in-ear allows you nice and undisturbed listening to the music anywhere – at home, in the nature, by sports or in a noisy town. 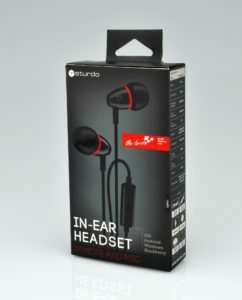 Further informations about this product are to be found on http://sturdo.com/shop/headphones/headphones-pro-sport-with-organizer-black/.